Previously known as GRP Partners, Upfront Ventures has focused on early stage investments since 1996. Their roster of success includes numerous pioneering tech companies, many of which continue to be industry leaders today — Overture, BillMeLater, CitySearch, and more. Fun Fact: One of the most prominent figures from their firm, Mark Suster, runs a blog startups follow religiously. Make sure to check out Both Sides of the Table! Founded in London in 2006, the Hub is a global network of social enterprises with each individual chapter acting as a gathering place for innovation, technology, creativity, and positive change. 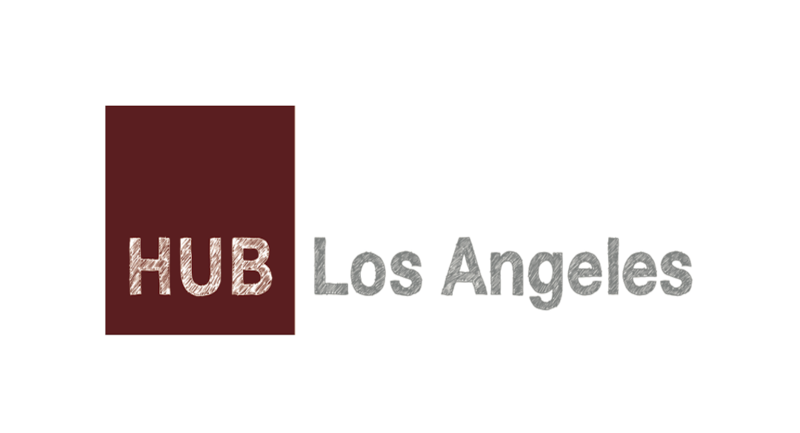 Based in the heart of downtown’s Art District, Hub LA provides members with 8,000 square feet to collaborate, communicate, brainstorm, and just plain work. Part accelerator, part lab, and part café, Hub LA is a diverse community working for social good. Fun Fact: A team from OKCupid Labs works out of the space, as well as a few of the best civic-focused tech companies in LA. From websites to apps, philosophie creates engaging and efficient digital experiences for many different industries. philosophie has worked with some of the world’s biggest names: Google, Nissan, Nintendo, UCLA, and more. Whether the end goal is a functional business app or a mobile-friendly website, philosophie’s modern, open-source approach to development is sure to get the job done. Fun Fact: Walk into their Venice-based office and you’ll find a giant giraffe (dubbed their co-founder’s “spirit animal”) stuffed in their version of a startup treehouse. An ad:tech Innovation Award-winning company, SteelHouse is the technology industry’s real-time marketing solution for online retailers. By using SteelHouse, ecommerce sites can use live data to instantly respond to a customer’s wants and needs for stronger transaction values, increased conversion rates, and an overall better customer experience. Fun Fact: Technology is in their DNA. Mark Douglas, Steelhouse President and CEO, is formerly from Oracle and was the VP of Technology at eHarmony. Their Behavioral Marketing Platform even broke new ground at ad:tech 2011 winning an innovation award. With 10,000 square feet designed to inspire innovation, Amplify LA is the ultimate start-up accelerator and entrepreneurial campus — all to bring together the brightest, most enthusiastic technology minds into an environment that provides solutions, support, and collaboration. By bringing startup companies together with modern facilities and tools, Amplify LA is the engine that powers the cutting edge. 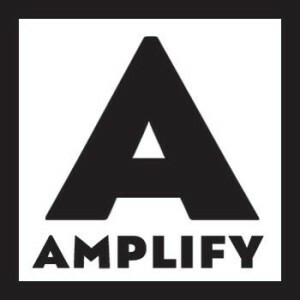 Fun Fact: Los Angeles heavy hitters J.J. Abrams, Jim Wiatt, and Zach James have presented at Amplify’s Wednesday evening mentor events. Atom Factory is a pioneer in the artist management field. 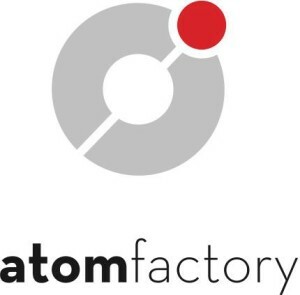 By applying a forward-thinking approach to brand development, digital marketing, licensing, and other avenues to promotion and exposure, Atom Factory ensures a cutting-edge experience for both the artist and the fan. As a melting pot for technology, creativity, and culture creation, Atom Factory offers its client roster an experience like no other. Fun Fact: Their latest investment was into LA-based Daqri – the augmented reality platform that has been used for campaigns with Cadillac and MAXIM Magazine. From its humble beginnings as a stylish vintage Ebay store to its current state as an internationally renowned stop for the fashion-conscious, Nasty Gal is a leading ecommerce retailer of new and vintage clothing, shoes, and accessories. Named after the timeless Betty Davis song, Nasty Gal carries the spirit of founder Sophia Amoruso — adventurous, stylish, and definitely unique. Fun Fact: The brand was one of the first to pioneer fashion on Instagram and have amassed over 830,000 followers. 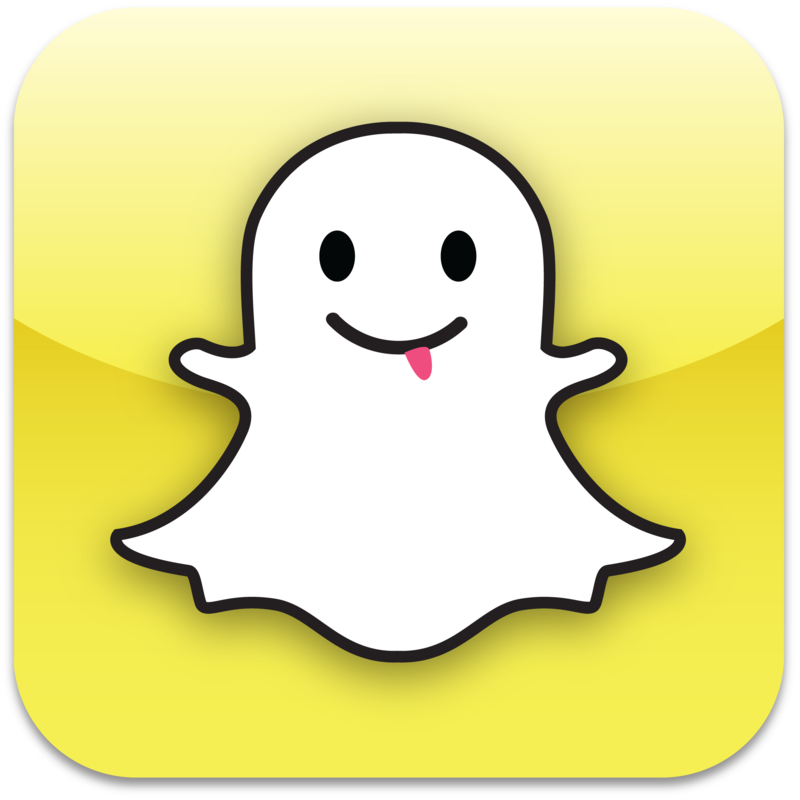 Developed by four Stanford University students, Snapchat, now located in Venice, is a new way to share moments with friends and family. 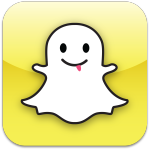 Send up to 10 times faster than an MMS message, then set the expiration time — Snapchat images exist on servers, not the device, creating a tech-lite visual conversation that makes it easier than ever to share and enjoy life’s little moments. Fun Fact: Their startup beach house costs a tiny fee of $20,000 per month! Every small business needs a resource for logistical advise, be it legal, financial, or operations. Docstoc offers a repository of templates, research materials, processes, forms, legal documents, and much more, all designed to help small businesses overcome the many logistical roadblocks along the path to success. 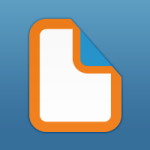 Docstoc also offers a premium level of resources that can handle just about any scenario encountered by a small business. Fun Fact: Get on the Startups Uncensored mailing list. The events, started by Docstoc’s Jason Nazar, draw over 500 of LA’s startup crowd each month. The Viterbi Student Institute for Innovation (VSI2) operates out of USC’s Viterbi School of Engineering to give students advice, support, professional access, and much more in the realm of technological innovation. VSI2 enables student collaboration with partners, mentors, and startup visionaries to incubate the brightest young minds of today into tomorrow’s groundbreaking tech wizards. Fun Fact: Their startup accelearator, recently announced out of Viterbi, is partnered with venture capital jagernaut, Kleiner Perkins, and talent agency, UTA. Digital LA is the startup world’s largest networking organization focused on digital professionals. Representing Southern California industries ranging from movies, TV, web, music, social media, video games, and more, Digital LA’s reach includes more than 40,000 people. Silicon Beach Fest is Digital LA’s bi-annual startup entertainment festival featuring panels, showcases, hack-a-thons, and more. Fun Fact: Digital LA produced the first ever Startup Fashion show which featured more than 25 models and over seven LA brands, like Carbon38 and Tailored Republic. talkTECH is a technology-focused, marketing communications firm offering solutions for today’s most innovative, emerging tech brands and new-to-market products. To date, the company has executed over fifty product launches in the mobile, software, e-commerce, and IT sectors.